Our Expos Writing students are developing "cause and effect" papers. Resources exist through a Google search, but a more refined search for resources can occur using Opposing Viewpoints and Google Scholar. With the help of Mr. Santy, Small Vets Instructor, we embarked on a collaborative learning experience that is unlike anything we have attempted before at Pulaski High School. 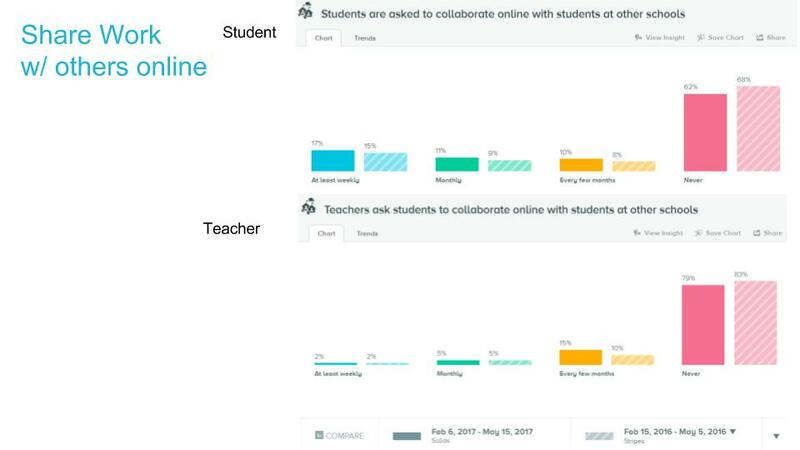 With our Bright Bytes surveys from 2016-2017, students revealed to us that "collaborating with others outside of our school district" was something we "never did". 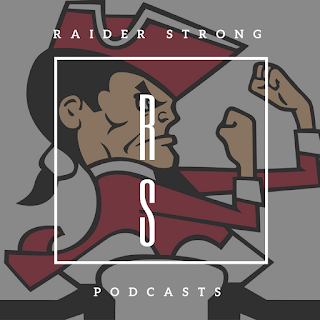 With this data, I decided to make it a goal to decrease the "never" and increase the "every few months" as a starting point for content areas at Pulaski High School. I approached Mr. Santy about the idea to collaborate with students in another school district. He immediately thought of the small vet learning opportunity for creating a pet food. I was able to provide a tutorial on the publishing tool as students will produce a website that will market their product. I also provided a tutorial on the features of Google Hangout. I'm thankful that Mr. Santy was willing to attempt the creation of a new pet food with students outside of our school district. To me, this makes sense. 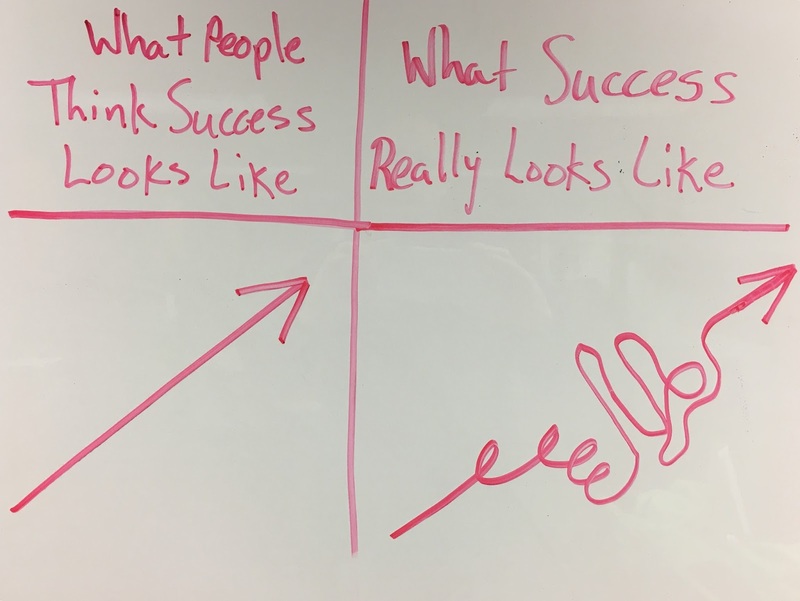 Learning from people more than one mile away is something that happens in so many businesses on a daily basis. 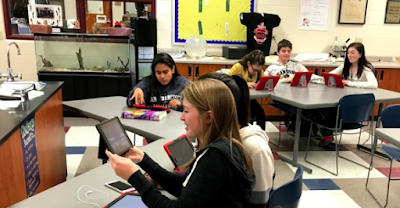 The details of the learning experience for students was well thought out by Mr. Santy, and the email communication with teachers allowed emails to be exchanged among instructors. A spreadsheet was used to "match" students with other districts. I'm also thankful to Ms. Caelwarts, Ms. Kurowski, and Mrs. Uelmen for allowing the "Google Hangouts" to be opened for our two week period. Without an "informational and instructional" technology team that has visions of innovative learning, none of this would happen. Students from one of our elementary schools have been helping our Culinary 2 students design new menus. Providing healthy foods that elementary students have interest in will promote healthy eating habits. We were thrilled to use Google Hangouts as a quick and easy tool for collaborating during this learning experience. We are so thankful that Mrs. Moehr, Mrs. Fullerton, and Mrs. Markowski are providing this learing opportunity for our students. View more images from the day! 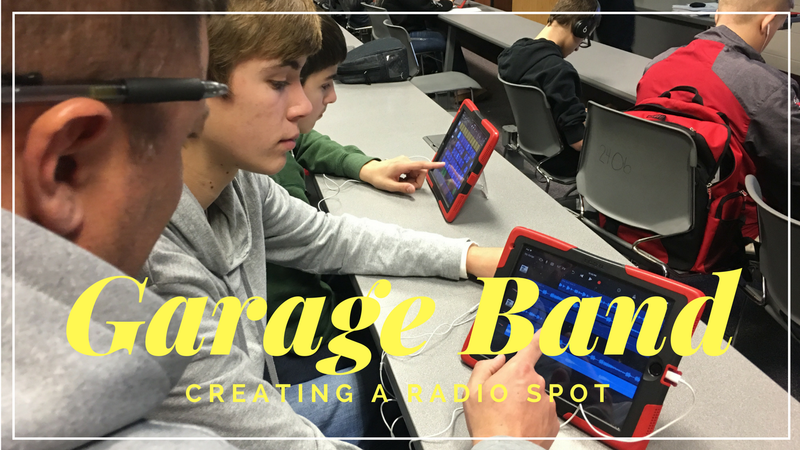 Garage Band was the perfect tool for students to create a radio commercial with multiple tracks to make it real. Creativity, critical thinking, and sharing were major skills practiced during this learning experience. 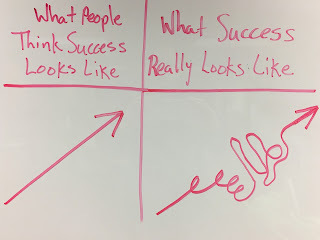 I appreciate Mr. Otto and Mr. Coenen allowing me to co-teach the lesson. The Geogebra app provides a great experience for students to visually see how all concepts connect with one another. Throughout the week, all freshmen students experienced learning opportunities pertaining to creation tools. 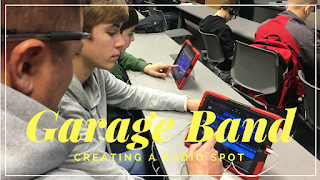 Civics and English 9 instructors wanted students to create or publish so we gave them tools to choose. The tools for physical education were different. See the presentation below. Students are starting to creating their video library of skills using images, video, and voice over. 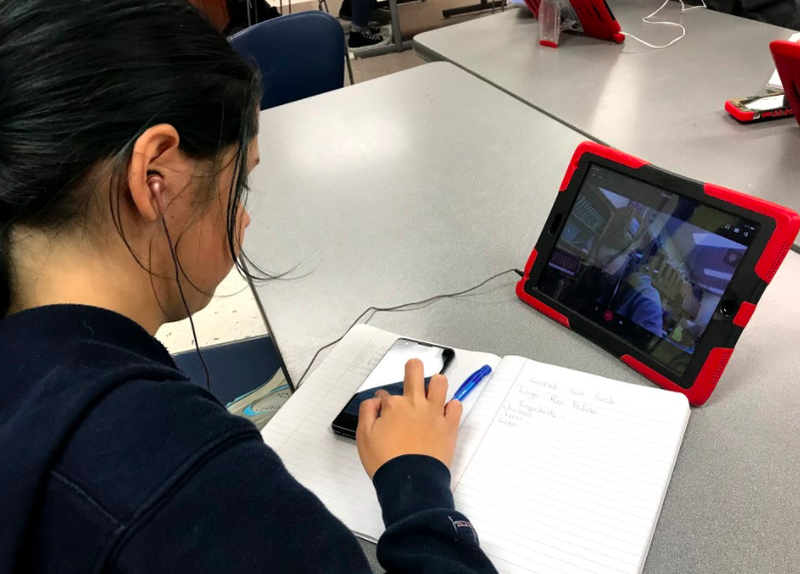 Essentially, students are critically thinking about the steps to accomplish a task (in this case it was a brake job), creatively thinking about the content and how they want their video to be viewed, and sharing it to the world! We really want students to choose the tool that they want to create with based on what they think their skills. Some of our English students related a story in which the theme was empathy and "walking in another person's shoes" by experiencing life as a refuge. Students were fascinated on the amount of challenges that refugee students experienced in their daily educational life. 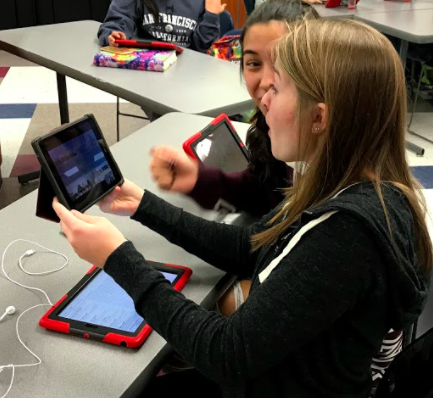 Google Expeditions were a perfect tool for our students to experience "traveling" to another part of the globe without leaving Pulaski High School. It was fantastic seeing high school students engaged and immersed into their educational environment.